Bennett College’s just announced that they have met their fundraising goal of raising $5 million by February 1st to help keep their accreditation. 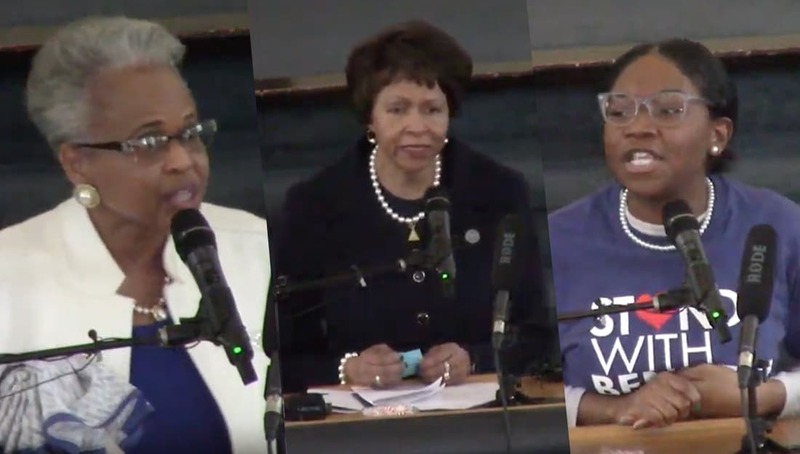 The private women’s HBCU held a 90-minute live streamed meeting from their Annie Merner Pfeiffer Chapel on Monday where they announced that they had exceeded their fundraising goal and raised $8.2 million. In December, the board of trustees with the Southern Association of Colleges and Schools’ Commission on Colleges, the association that gives them their accreditation, voted to remove Bennett’s membership because of financial instability. The college had to produce $5 million by February 1st to show to the association that they had enough money to stay financially stable. Over the last month multiple organizations and individuals had donated there time and money to hit the fundraising goal. Among those, Papa John’s donated $500,000, Alpha Kappa Alpha donated $100,000, Alpha Phi Alpha donated $31,000 and Omega Psi Phi donated $20,000. High Point University made a $1 million donation on Friday. According to the public meeting that was streamed live on YouTube, the college has a strategy and plan to make sure that it does not get put back in this situation. “Build an endowment, growing scholarship dollars, re-engineering the institution, changing our business model, looking at market-driven majors, so there’s a variety of things we plan to do,” President Dawkins said. On February 18th, there will be a formal appeal to keep Bennett College’s accreditation and the accreditation board’s decision will be made on Feb. 25.